We happily provide kitchen and bathroom remodeling services to clients throughout Denver and the surrounding communities, including Centennial, Lone Tree, Castle Rock, Parker, Littleton and Greenwood Village. We also service all the foothill and mountain communities. Our kitchen and bathroom design showroom is located on the Northeast corner of South Holly Street and County Line Road. 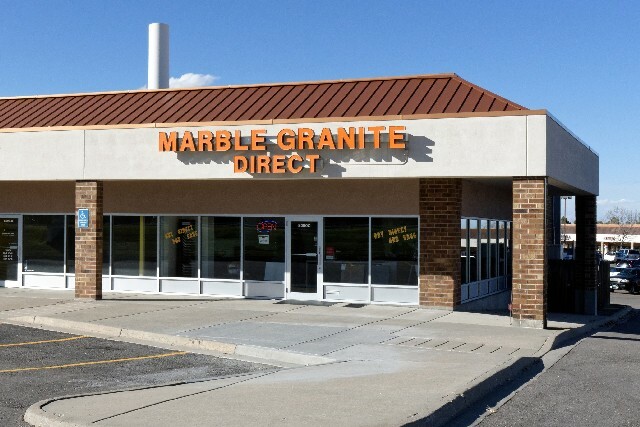 Call Marble Granite Direct today. Our hours of operation are Monday through Saturday 10 AM - 5 PM. Have a question about our company and our services? Or, is there something else you're interested in? Whatever it is, we would love to hear from you. Please fill out our contact form and we will respond shortly.